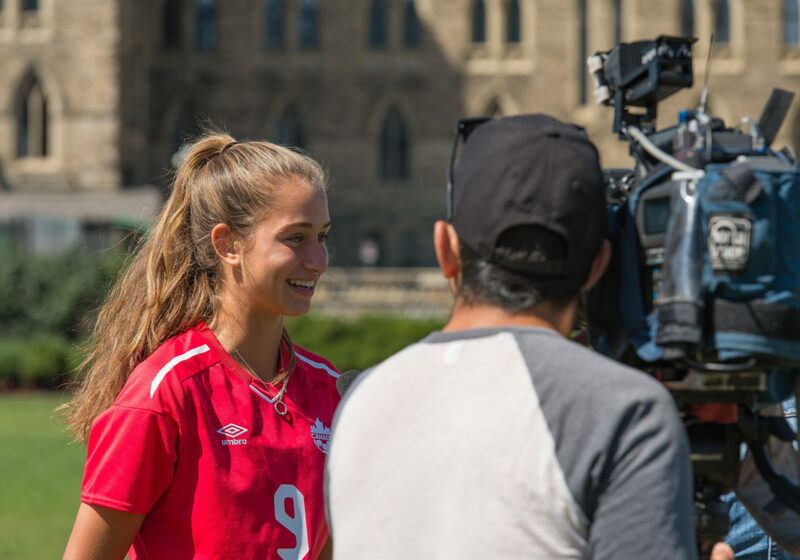 Budding Canada star Jordyn Huitema is poised to do something very few athletes have the opportunity to do: The 17-year-old phenom is a strong candidate to play in two World Cup’s in less than a calendar year. Huitema was a force at the FIFA U-17 World Cup in Uruguay, scoring three goals in five matches. And now she has a chance to play for Canada at the 2019 FIFA World Cup in France next year. Huitema’s talent was a huge reason why Canada was able to challenge for a podium finish in Uruguay last month. Canada’s offense ran through Huitema, and she was up to the task, scoring 43 percent of Canada’s goals at the tournament. What’s next for Canada’s teenage sensation? Huitema has several promising options she can ponder after finishing 12th grade in the spring. 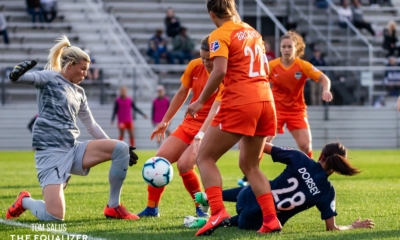 The World Cup will be front and center, and for the longer term, Huitema faces a decision between college and going straight to the professional ranks, whether in the NWSL or in Europe.